An immense double album of epic drone meditation from Japanese artist Hitoshi Kojo, Ananta offers two monolithic tracks of approximately hour-long duration. The first of these ('Strato Version') is a peaceful, somnolent intertwining of tones and drawn out waves while the second ('Mystery Sea Version') incorporates more tangible field-recorded timbres, giving the composition an expanded, more chaotic bandwidth and a greater dynamic range that contrasts the tranquilising first piece. 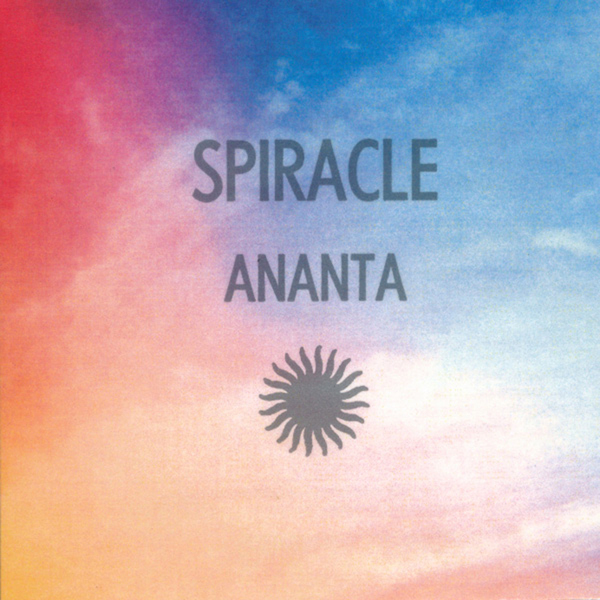 "One of the two variations of Ananta was published back in 2006 as a micro-edition CDR through Mystery Sea. In composing the Mystery Sea version, Kojo purposefully eschewed the representational sounds of the "Night Ocean Drones" espoused by the label, opting for these aforementioned concepts. On this piece of tiny churning textures streaming along a linear path, Kojo's piece nearly achieves infinity, which happens to be the translation from Sanskrit of "ananta." While other works from Kojo enjoy the darkly elegant arches found in select recordings from Organum and Lawrence English, the Mystery Sea Version of Ananta fits more of the tradition of the Roland Kayn, Yoshi Wada, and Charlemagne Palestine in constructing pieces which require endurance, lest you succumb to Kojo's audio hypnosis. The Strato Version of Ananta is a previously unreleased composition, that bends and undulates around a fundamental drone, all the while still maintaining the sun-flecked glints magnified in the Mystery Sea version."